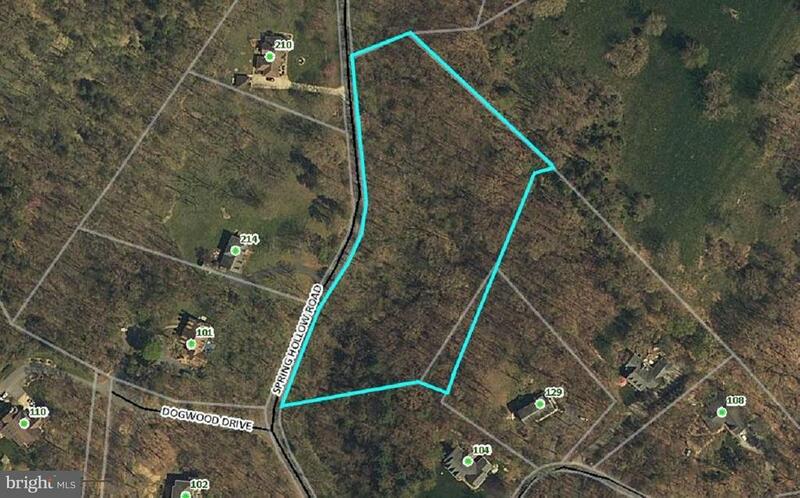 Nicely wooded 4.12 acre lot in Spring Hollow Estates! Septic certification letter on file. Ready to build, bring your dream home plans. Selling Office: Pangle Real Estate And Auction Co, Inc.